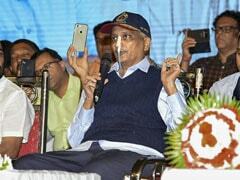 Goa Chief Minister and former Defence Minister Manohar Parrikar, who had been battling cancer for more than a year, has died at his home in Panaji at the age of 63. 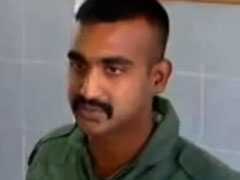 Pakistan Prime Minister Imran Khan's announcement that captured Indian Air Force pilot Abhinandan Varthaman would be released tomorrow was greeted jubilantly across the country, with everybody from netizens to political parties rejoicing over the impending homecoming of a man who had acquired a hero's status in the last two days. 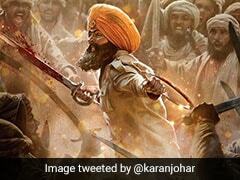 "#KesariTrailer" soared to the top of the trend's list on Twitter with celebrities such as Abhishek and others posting their reviews for the trailer. Priyanka Gandhi Vadra, sister of Congress president Rahul Gandhi, finally joined active politics today, just months ahead of the national elections. 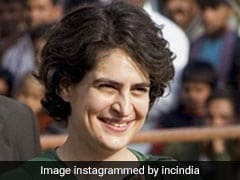 Through the day, the top trending hashtags on the micro-blogging website included #PriyankaGandhi, #PriyankaEntersPolitics, #PriyankaInPolitics and #PriyankaVadra. Google said on Monday it is shutting down its social media service, Google+. It revealed that up to 500,000 Google+ user accounts were potentially affected by a bug that may have exposed their data to external developers. Every now and then, Twitter picks up some or the other new fashion trend they don't like and trolls it mercilessly. 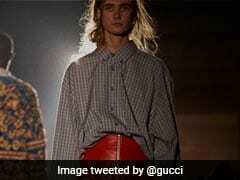 This time a look by luxury brand Gucci has found itself on the radar of tweeple. 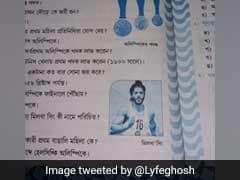 The men's look has managed to recive quite a few reactions on Twitter, including one from Former Jammu and Kashmir Chief Minister Omar Abdullah. Remember the fisherman who helped women climb onto a rescue boat in nearly waist-deep water by letting them step on his back in flood-hit Kerala? Jaisal KP was hailed as a hero after a video showing his selfless act went viral. 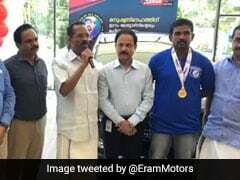 Appreciating his heroic efforts, a Mahindra vehicles' dealer in Kozhikode gifted Jaisal KP a brand new car. Veteran actress Halle Berry offered a fascinating insight into Prince Harry's boarding school dorm room, and the Duke of Sussex appeared to be like any other teen. 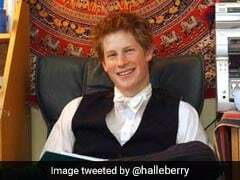 The 'Catwoman' star took to Twitter to unveil a resurfaced photo from 2003 of the young royal at Eton College, writing, "Ok #PrinceHarry, I see you! #HalleBerryPosta." 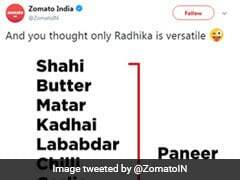 Just when you thought Netflix had put all the trolls on actor Radhika Apte to rest with their spoof Omnipresent, another joke cropped up, this time by Zomato. The food ordering and restaurant search app posted a funny tweet referencing Radhika Apte, only to be outsmarted by Netflix. 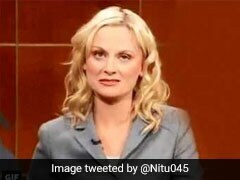 The exchange now has Twitter saying "well played, Netflix". 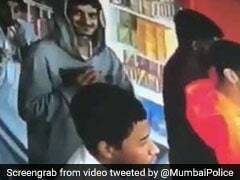 In a tweet posted earlier today, Mumbai Police has shared a hilarious video of a pickpocket first stealing and then returning a wallet. Of course, in classic Mumbai Police style, the video is accompanied by a warning for anyone who may think they too can get away by pulling a stunt like this.